France is a beautiful country from city to coast. The south of France in the Provence region offers some of the best beaches in Europe. 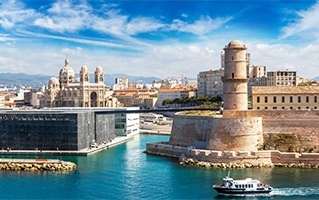 Marseille is an excellent coastal city with stunning natural scenery. The rock-cliff beaches complement the spectacular city scape and historic buildings. Why not organise your holiday with a car hire from Marseille National. This option will make your time in the city easy and comfortable.